Designed to center the subframe using precision-engineered stainless steel insert bushings and large-diameter bolts, this kit eliminates clunks caused by the subframe shifting, and increases chassis rigidity for improved handling performance. 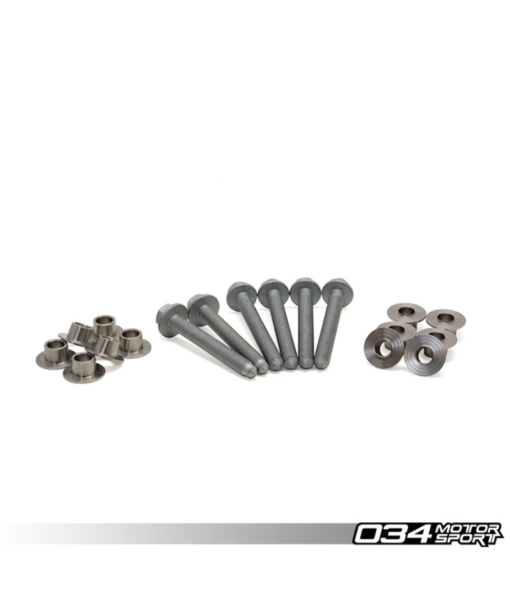 The upper and lower collars in our kit are specifically machined to locate the subframe and bolts perfectly and ensure hassle-free installation. 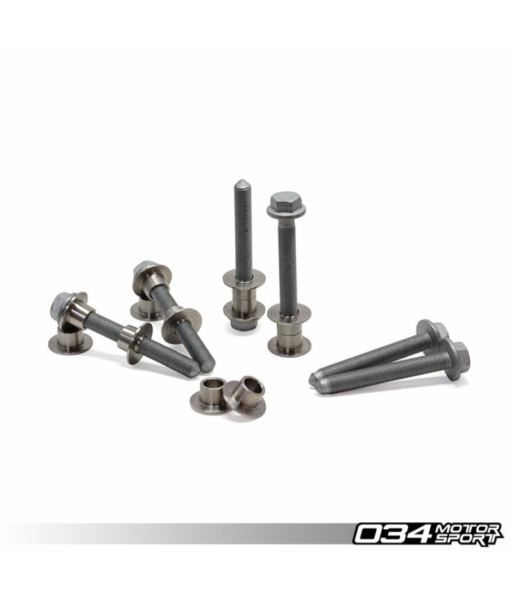 The supplied bolts feature factory-correct tips and thread engagement points to prevent thread stripping. 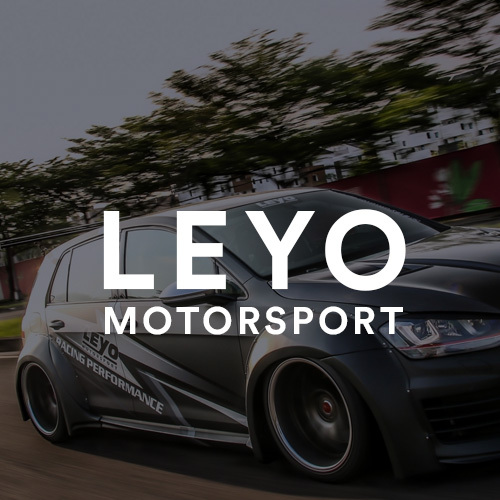 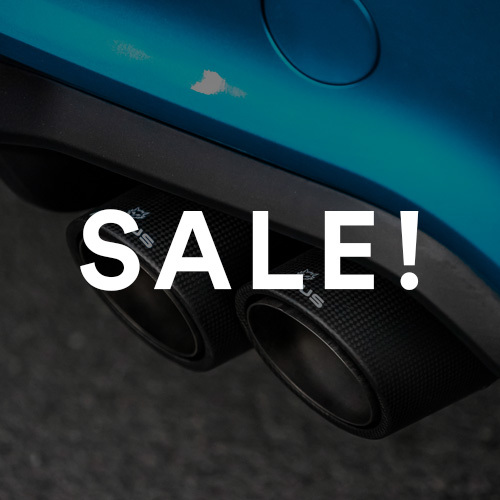 Unlike other kits on the market that use softer alloys, our Mk5/Mk6 VW Golf/Jetta/GTI/GLI/R32/Passat/Rabbit, Audi A3, Subframe Locking Collars are made from stainless steel to prevent deformation and ensure a lifetime of performance.